Looking for a Sterling Battery Charger, then you have come to the right place, we have the Best Brands at the Best Prices. 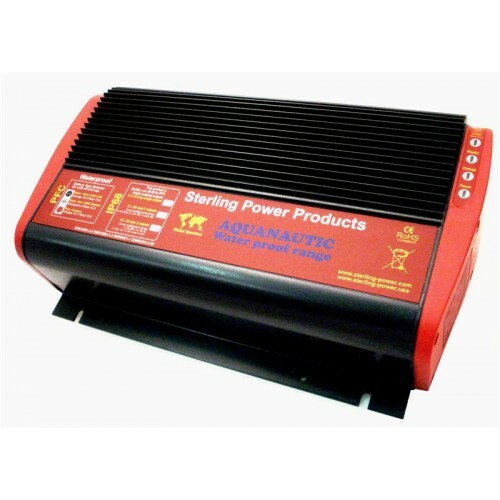 We have the full range of Sterling 12 Volt Battery Charger so that you can use for your general needs. 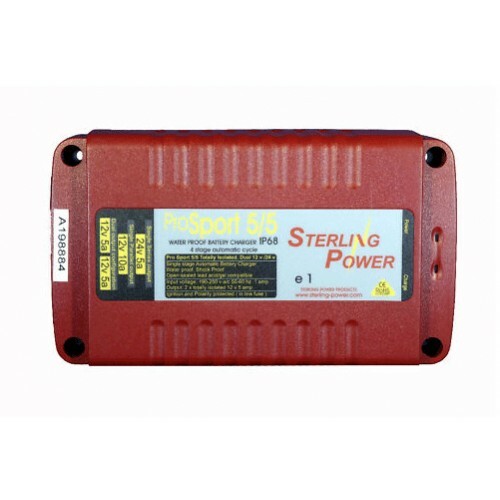 So if you are looking for a Marine Battery Charger that's waterproof for your Boat check out the Prosport or Aquanautic range, or if just need one for the Bus, Truck, Caravan or 4WD, check out the Sterling Pro series. If you can’t find what you are looking for, let our sales team know, they will be more than happy to help you out. 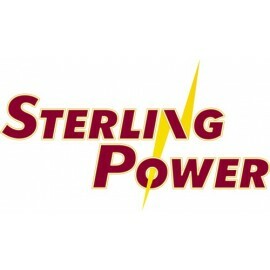 Sterling Chargers There are 13 products.